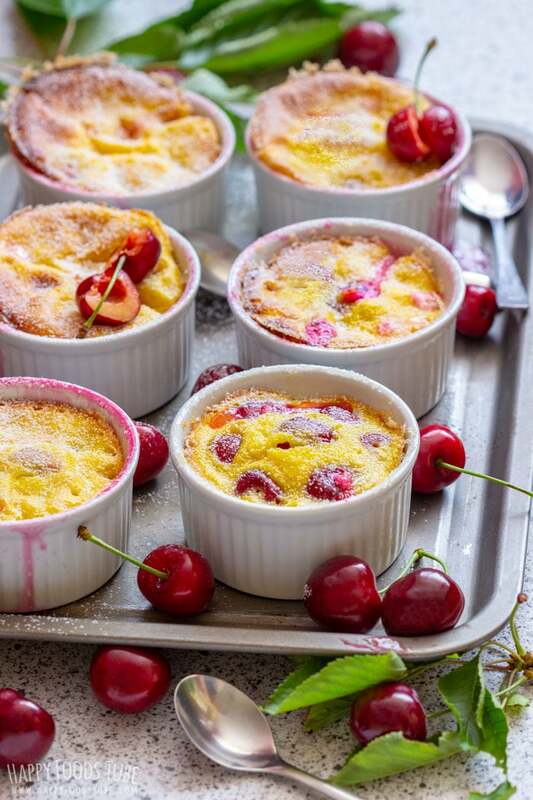 An easy recipe for mini cherry clafoutis. These individual mini desserts are simple to put together and taste like summer! 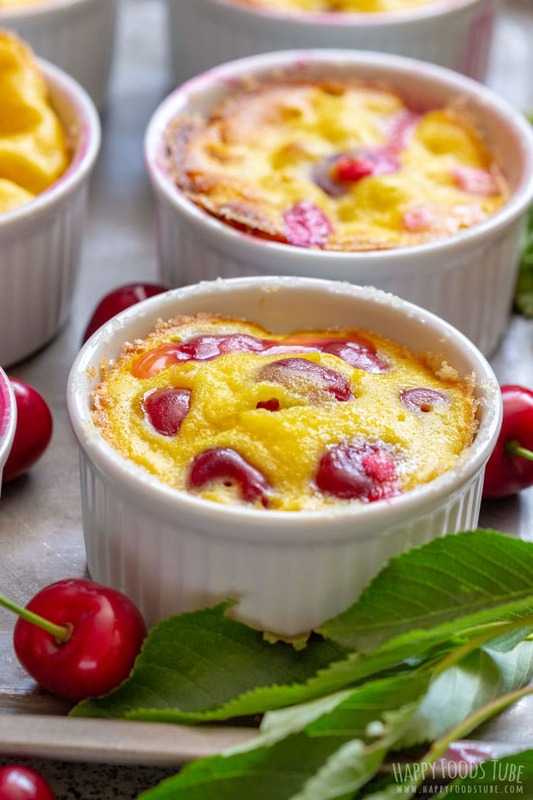 Cherry clafoutis is a French dessert recipe made with cherries. These (either pitted or not) are baked in custard-like batter. Now this dessert is usually made in a large shallow wide oven-proof dish but I have no such dish so I used ramekins instead. This way every member of my family got their very own mini cherry clafoutis that they could enjoy. 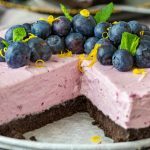 I think this is one of the easy cherry desserts so if you have a ton of cherries on hand or love baking with them, try this easy recipe! 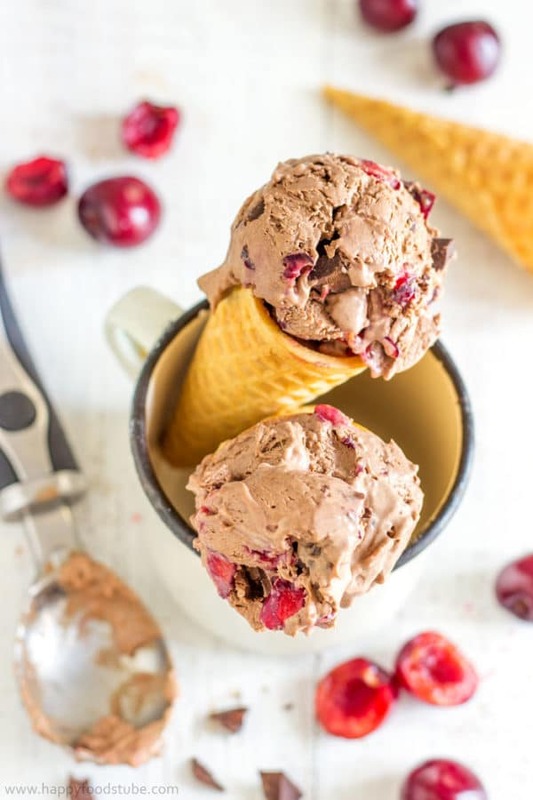 If you prefer no bake sweet treats, you can make Chocolate Cherry Ice Cream. 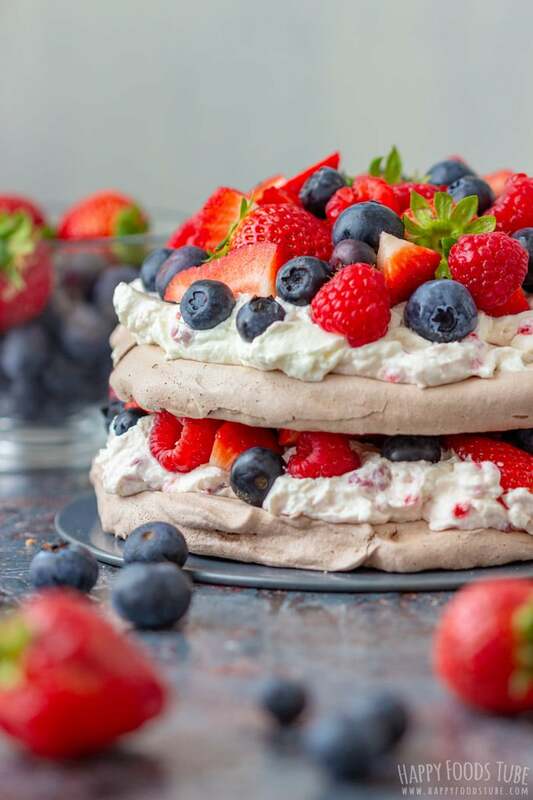 Another pretty addictive desserts are Summer Pavlova and Strawberry Marshmallow Brownies a.k.a. strawberry s’more brownies – one of my favorite treats. The whole preparation is pretty quick. I always start with prepping the small ramekin dishes. To do this you need to grease them with butter and coat them in granulated sugar. Then prep the cherries by rinsing them under runny water. Next get rid of any spoilt cherries. 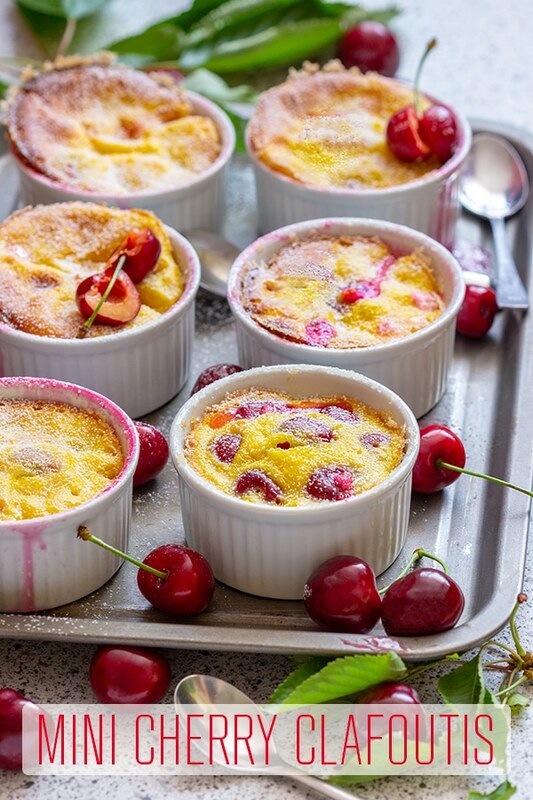 You don’t want your mini cherry clafoutis taste bad. When this is done, you can (but don’t have to) remove the pits. I personally don’t bother doing that but if you are making this for kids, I recommend doing it. 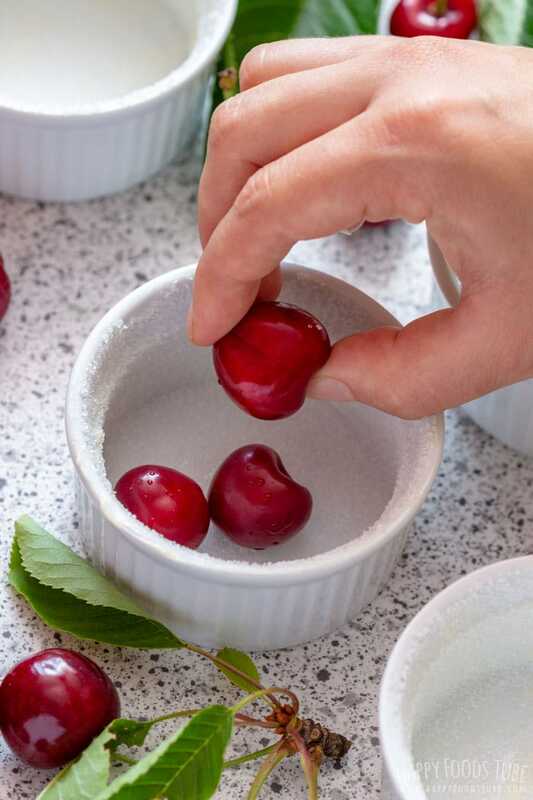 Pitting cherries might take some time but you need about 7 cherries per ramekin so you won’t spend ages doing it. Now if you don’t have a cherry pitter, don’t worry! There are other methods from cutting the cherry in half and taking the pit out to pitting cherries with a glass bottle and a straw or a chopstick. 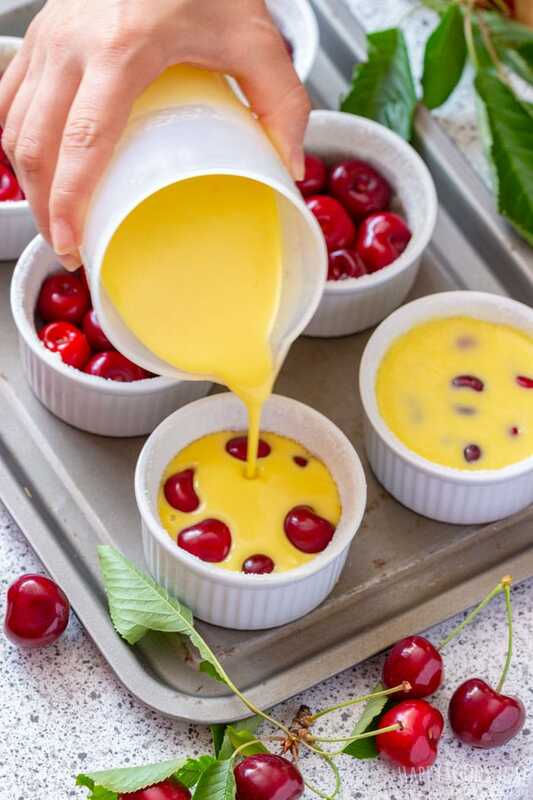 Fill the bottom of each ramekin with cherries. Then pour over the batter. To make it, combine the flour, eggs, baking powder, sugar, cream and vanilla flavoring in a bowl and mix well. 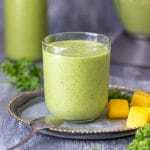 I use electric hand mixer for mixing to get smoother – lump free batter. 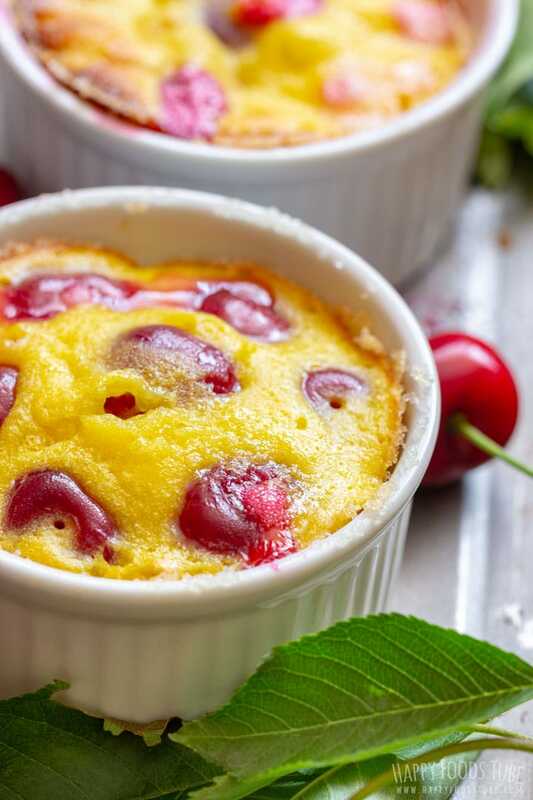 Bake these individual cherry clafoutis in a preheated oven. They will rise in the oven, but will sink down while cooling so no panic. It’s all good. 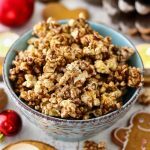 They can be served slightly warm or cold, sprinkled with powdered sugar. Baking time may vary (depending on your oven) but they should not need longer than 25 minutes baking time. The longer they are in, the drier they turn out. I suggest setting timer to 15 minutes and check with a cake tester or wooden skewer. When it comes out clean then you are good to go. Half and half can be substituted with milk. I tend to over-fill the ramekins with cherries. When you place them inside tightly they will stay at the bottom of the dish, when they are loose (and pitted) they will peak through the batter. Either way is ok, it just depends on your preference. Grease the inside of each ramekin with butter. Now coat them with sugar – making sure the bottom and the sides are well covered. Rinse the cherries and place them inside the ramekins. I needed about 6-7 cherries (the amount will depend on their size). Prepare the batter by combining flour mixed with baking powder, eggs, sugar, half and half and vanilla flavoring in a bowl. 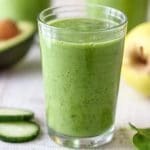 Give it a good mix with electric mixer (this will take 1-2 minutes). Pour the batter over the cherries. Place the ramekins onto a baking tray and bake in a preheated oven at 360°F (180°C) for 20 minutes or until an inserted skewer comes out clean. Optional: Dust them with powdered sugar. Half and half (US) can be substituted with single cream (UK) or milk. The baking time may vary slightly. In general count with 15-25 minutes. I suggest checking after 15 minutes. Insert a skewer to see if the batter is set. If it is, take it out. 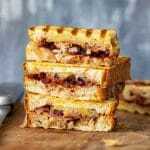 This recipe can be made with pitted cherries or whole cherries. 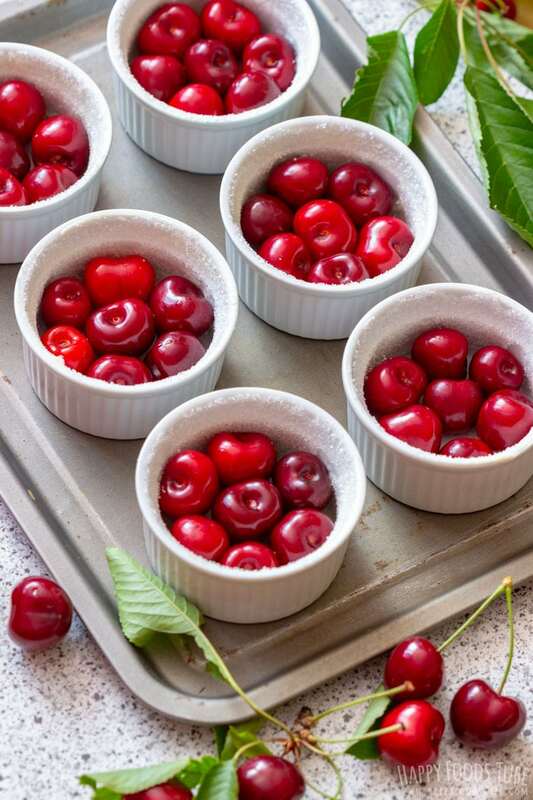 When the cherries are placed tightly in the ramekins, they will stay at the bottom. If they are loose they will come up to the surface. Both versions are OK. 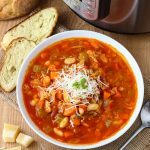 They can be served slightly warm or cold. I use dry measuring cups for both dry and wet ingredients. This looks fabulous. The summer cherries are coming in and they are delicious. A clafoutis is the perfect way to celebrate the summer! How delicious! 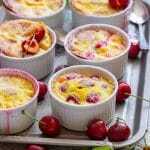 I never thought of making individual clafoutis like this!! Love it! I absolutely adore clafoutis!! Those are so pretty and much easier to make than I thought. Thanks for the recipe. 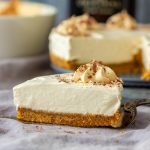 I love, love, love individual desserts! These are gorgeous and they sound incredible, so perfect for the summertime! I’m pinning these to try one of these weekends, thanks! 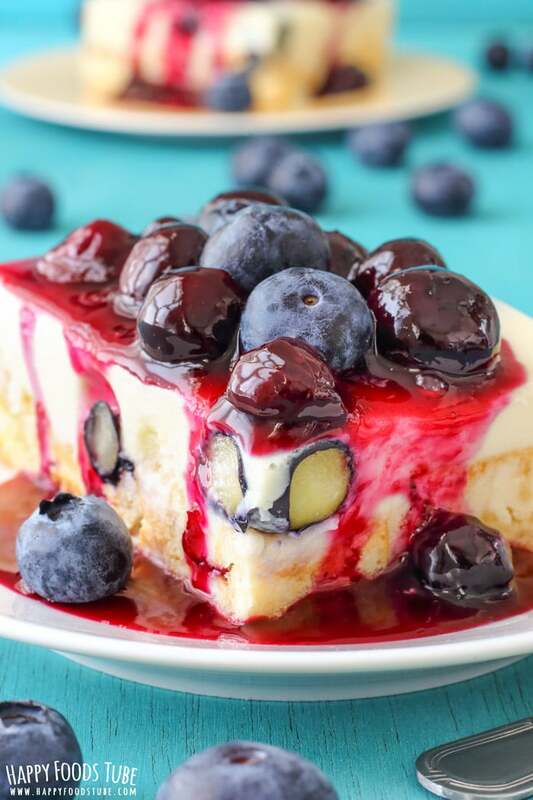 What a beautiful summer dessert! 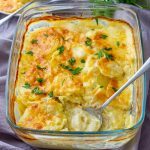 I haven’t made clafoutis in years – I’ll have to try these! Really a great visual lesson on how to make Clafoutis and it turns out to be so easy too! Glad to hear you found the photos helpful, Ginny :).